17 1/2" x 15 1/2"
Emily's photograph was with a number of photos given to me for a commission of a cottage. After I had painted the commission, I was so intrigued by the photograph, I had to paint "Emily, 1909". 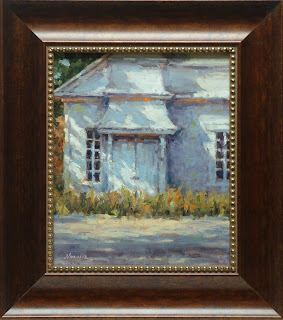 Signed original oil. 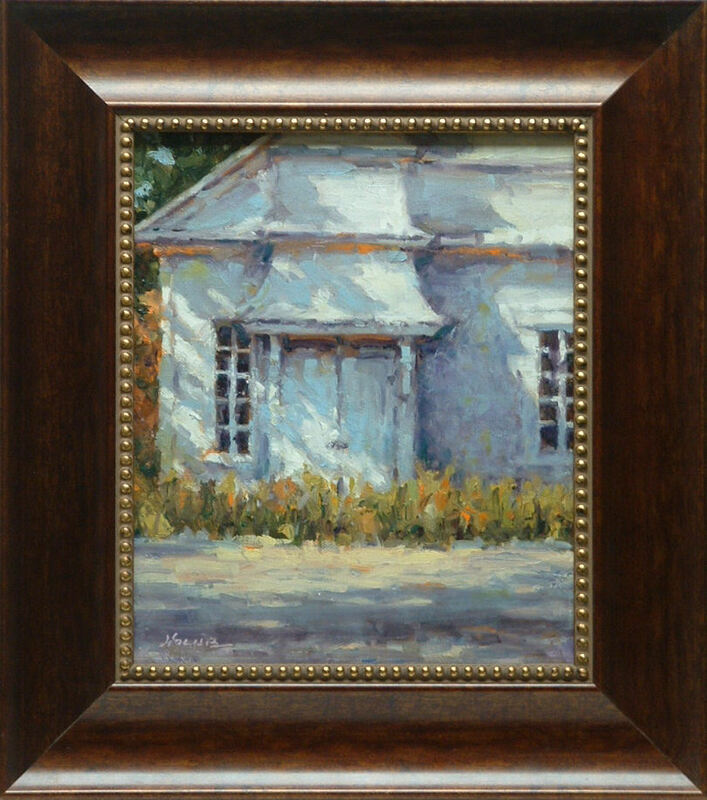 Image size: 23 1/2" x 19 1/2", unframed $2,400, framed $2,700.